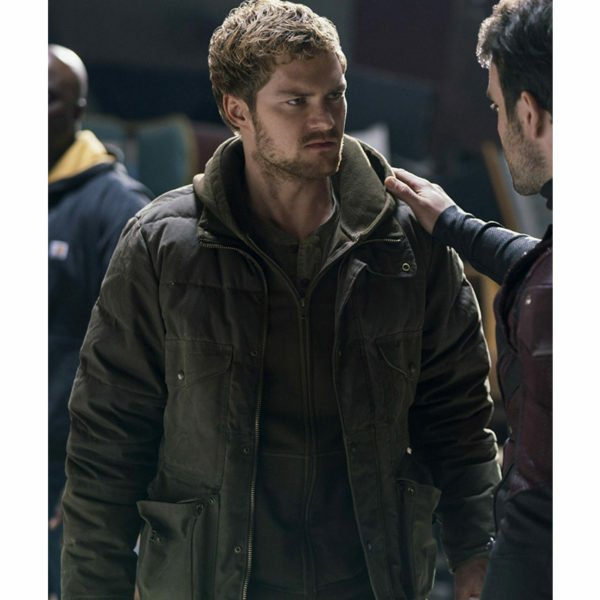 WolrdClassJackets.com now presenting “Danny Rand The Defenders Finn Jones Casual Leather Jacket” inspired by Marvel’s The Defenders, a 2017 TV Mini-Series. The Defenders is an outstanding American TV Mini Series aired on Netflix. The story has been based on the superhero characters derived from Marvel Comics. 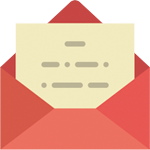 This television program was released in August 2017. In this series British actor Finn Jones has been seen performing the role of Iron Fist/ Danny Rand. In The Defenders Danny Rand has been described as billionaire monk and expert of martial arts. 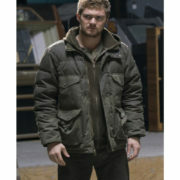 The Jacket worn by Finn Jones in this TV series looks marvelous. 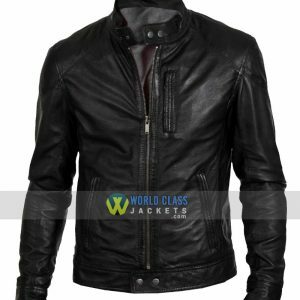 We Are Offering Special Discount of 29% OFF on this American Assassin Mitch Rapp Black Leather Distressed Jacket. 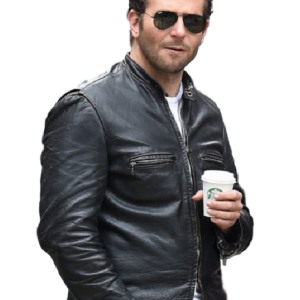 Get This Awesome Offer and Buy This Casual Leather Jacket and Save $60. 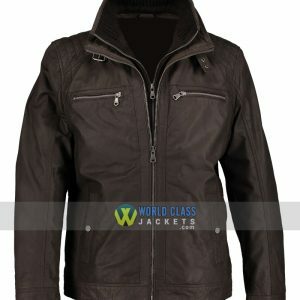 Female Version of this Faux Leather Casual Jacket is also Available at Store. 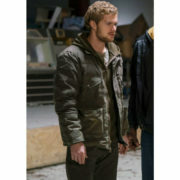 This The Defenders Finn Jones Casual Jacket is made by soft Faux Leather, and Also available in Real Sheepskin, Cowhide and Cotton Fabric. It has a Greenish-Brown color. 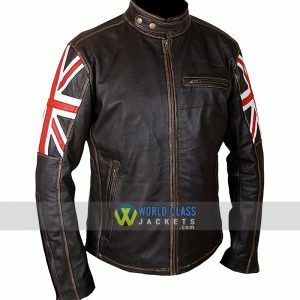 This Jacket has full length sleeves with stylish open cuffs, shirt style collar and has a stylish front zipper and flap over button closure style. 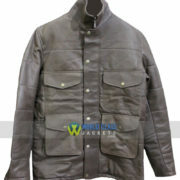 It has complete internal viscose lining, four flap front button pockets. 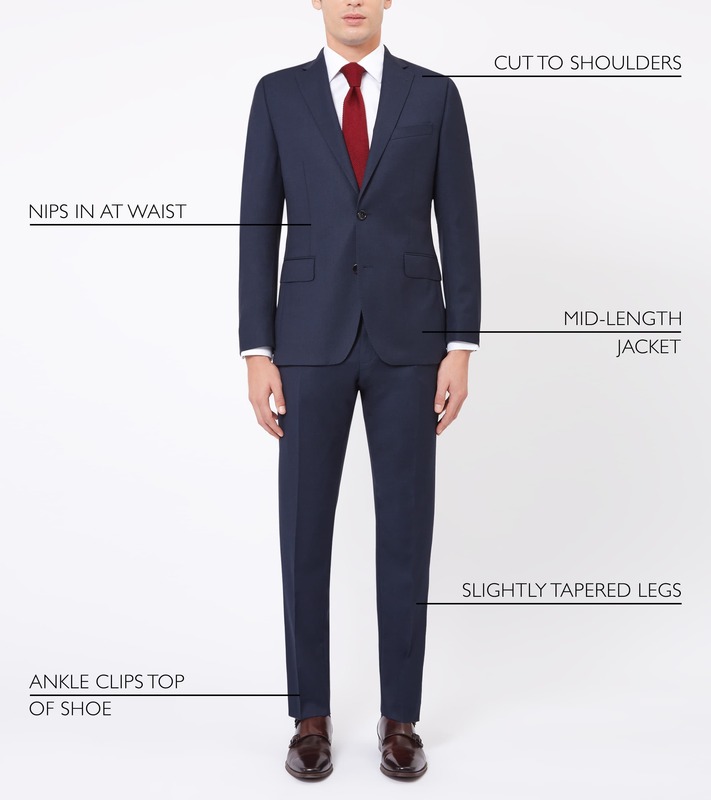 It has premium quality stitching throughout its whole length. 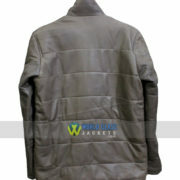 This Jacket has a high quality material and wearing it will make you look mature and handsome among fellow friends.